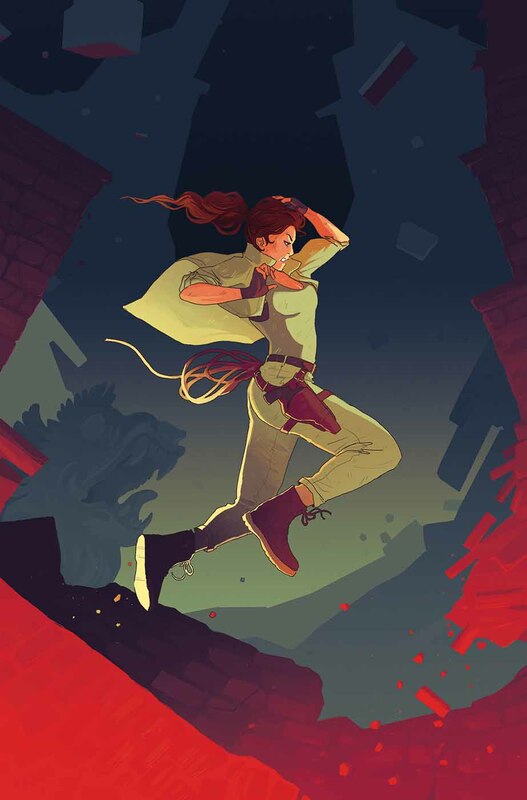 Dark Horse Comics has announced that the Tomb Raider: Survivor’s Crusade #2 comic, will be out on December 20, 2017 as Print and Digital Edition. Jonah Maiava has one question for Lara Croft: where the hell have you been? She ran off to Thailand alone, leaving her most loyal ally in the dark . . . And he’s worried about her. As she focuses on tracking down Trinity and discovering the truth about her father’s death, Lara has been isolating herself. If everyone she loves gets hurt, is it even worth having friends?.